We hope you will take some time in the sometimes hectic days leading up to Christmas to still your heart and mind and reflect on the deep love of God for all his children. 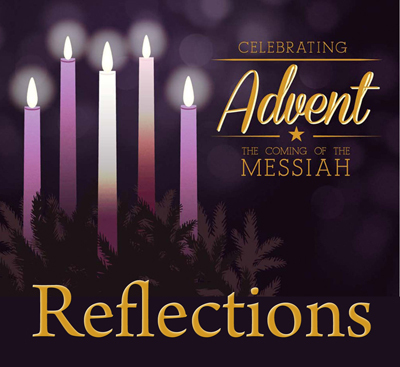 Please use the devotionals, to help you focus on the coming of the Christ Child and the hope he brings in this Advent season. May the Light of the World shine bright in your life this holiday season.